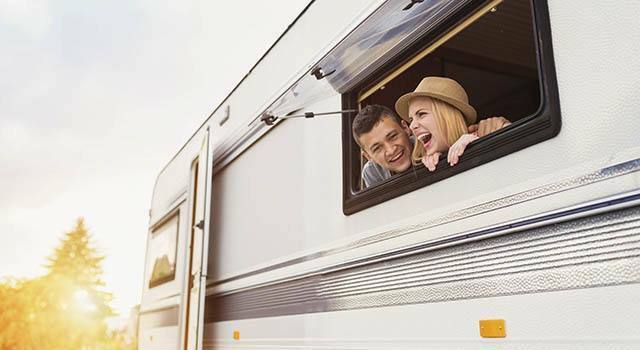 Going on vacation with family and friends is a great reason to buy an RV, and we understand it is a big financial investment that holds many treasured memories, with many more to come. For the times you want to store your RV safely in between adventures, we will be here to provide exceptionally clean and convenient Ulmerton and East Bay RV storage. You can access your vehicle 365 days a year at our fully fenced and well-lit property on Starkey Road. For an added peace of mind, our property is monitored by video surveillance cameras and access is controlled with keypad security codes at all entrances. You can find drive-up access storage units for all of your summer equipment including jet skis, boats, and more at Metro Self Storage in Largo.